never resist—remembering all the reasons why just got a whole lot harder. Ford gets Ellie isn’t his biggest fan. He just doesn’t care. let her go once, but that’s one mistake he won’t make again. 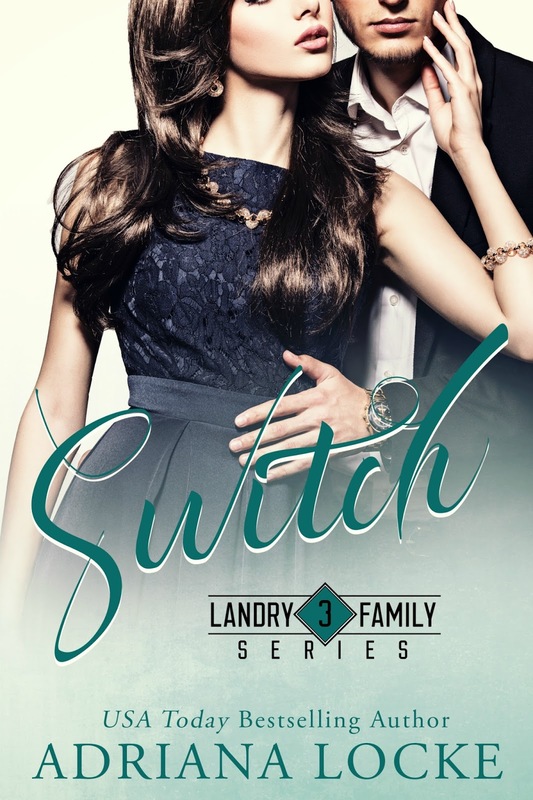 Join Adriana’s group for lots of Release Week Fun! Our breathing quickens, the blues of his eyes growing stormy. A chill tears through me as he accidentally-on-purpose brushes his arm against mine. It’s like muscle memory, my body remembering exactly what to do around his. My knees dip, my mouth waters, and I fight the ache in between my thighs as he looks down at me like it’s me he wants for dinner. That’s all it takes, that one little hint of arrogance, that brings me back to reality. I shrug and keep walking. It’s me gulping now, the anger so palpable that I almost have tears in my eyes. My hands shake as I remember the fight that ensued after he told me he was enlisting. 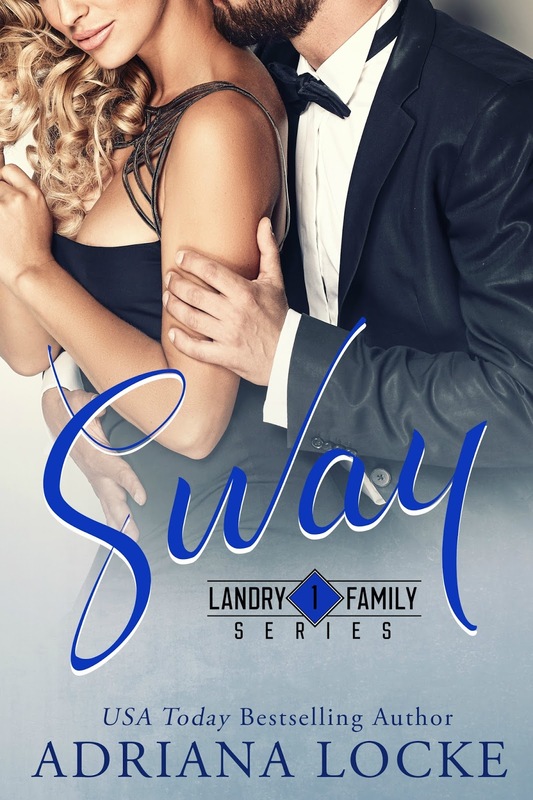 This entry was posted in Giveaways, New Releases and tagged Adriana Locke, Ford Landry, giveaway, New Release by kmarvin317. Bookmark the permalink.